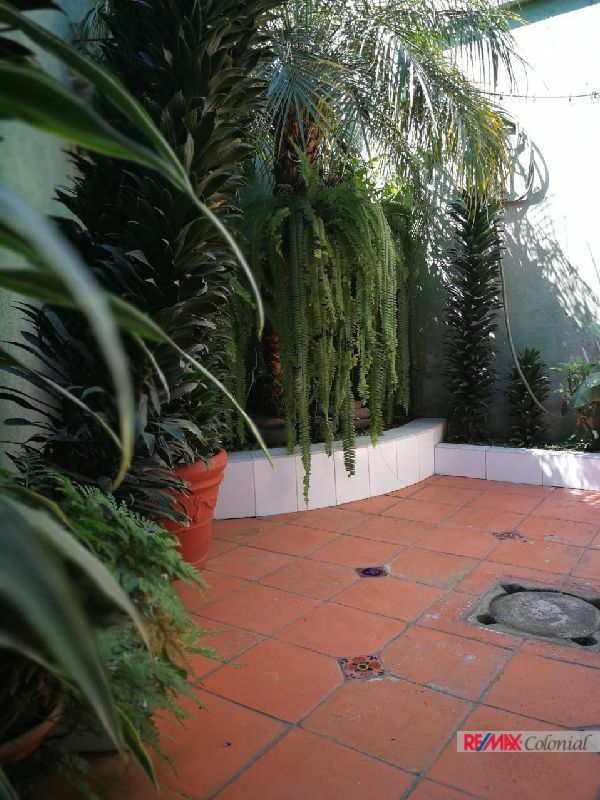 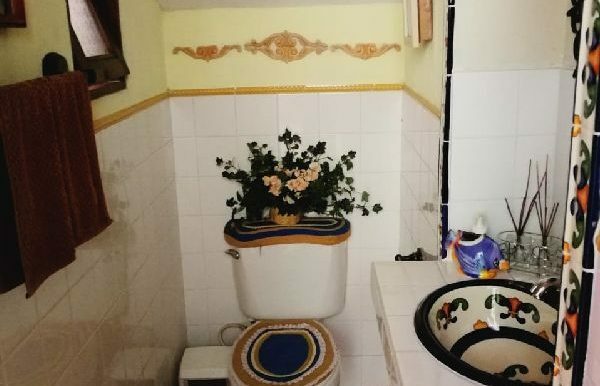 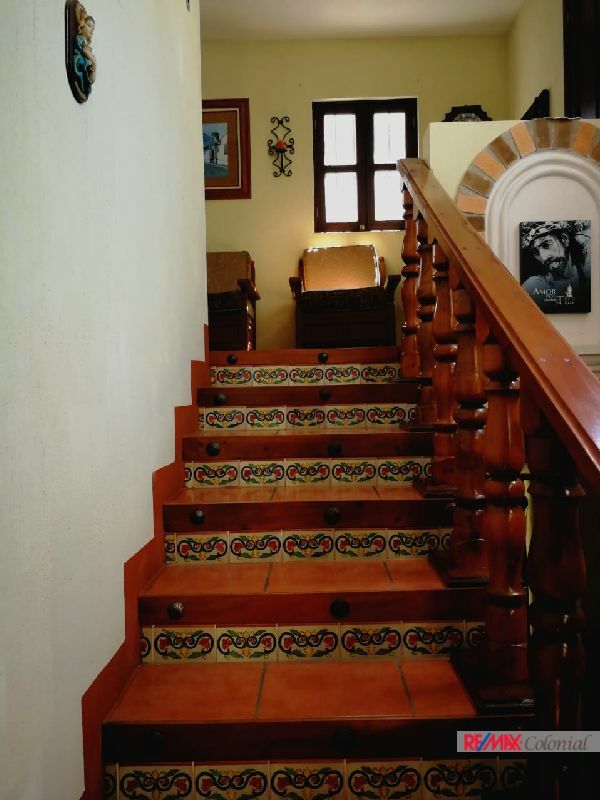 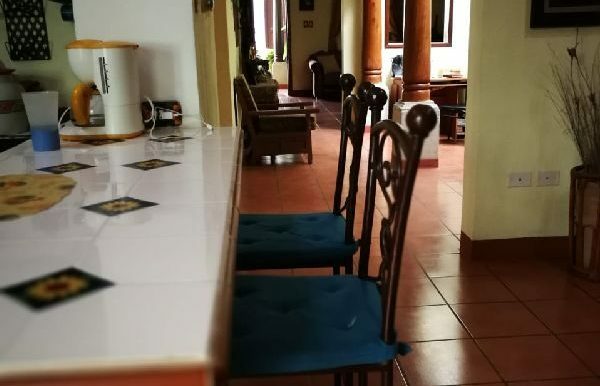 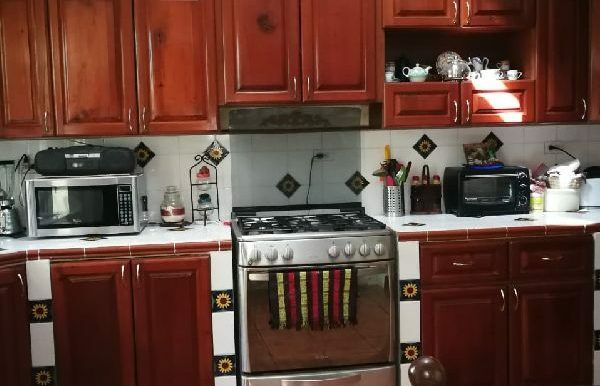 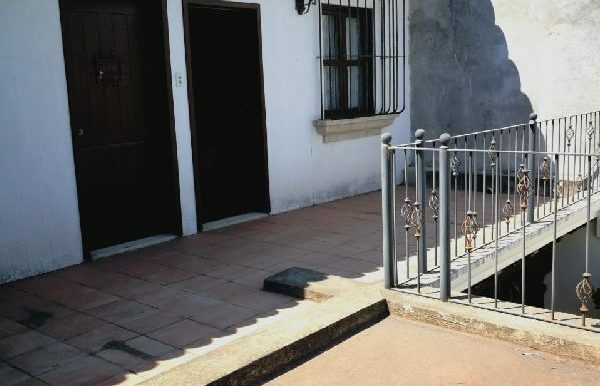 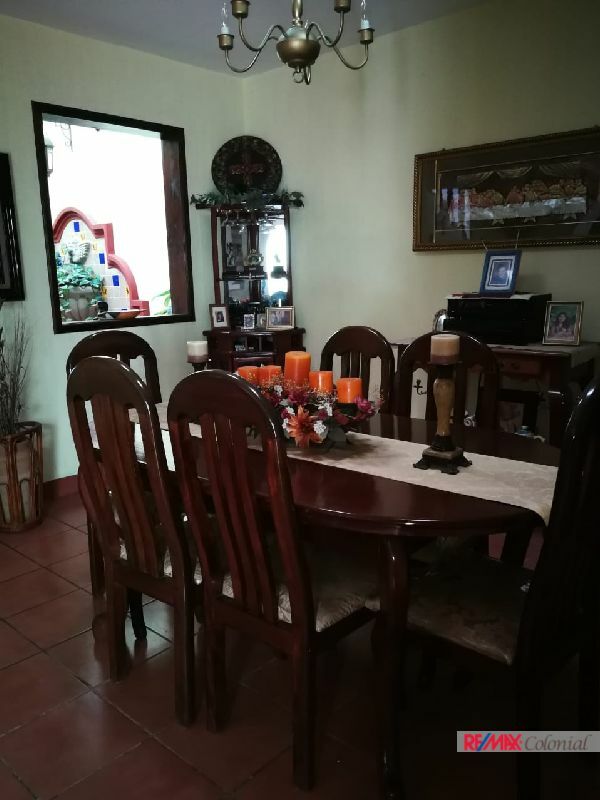 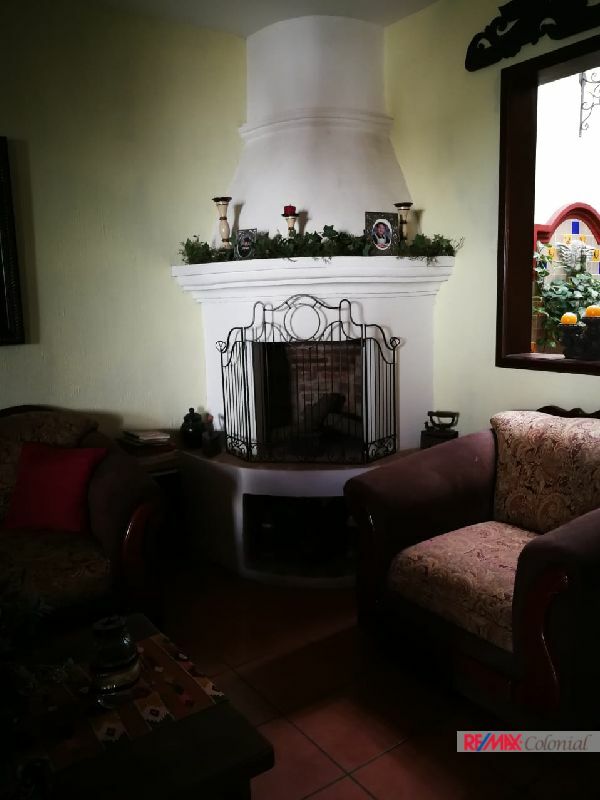 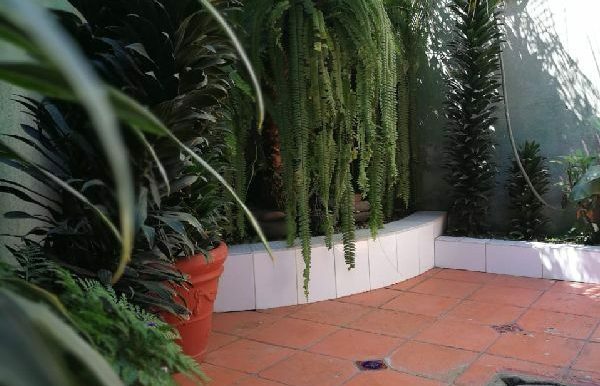 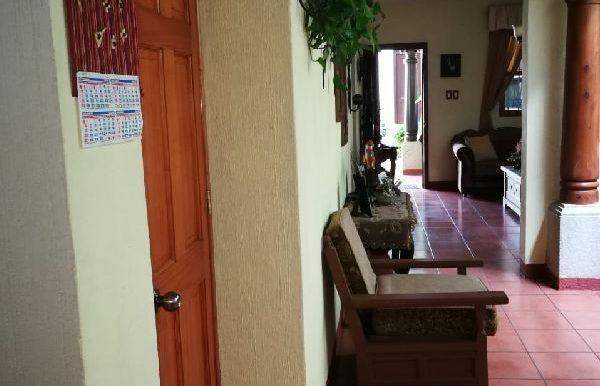 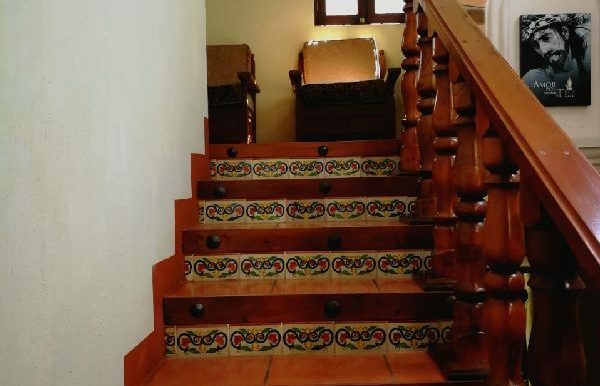 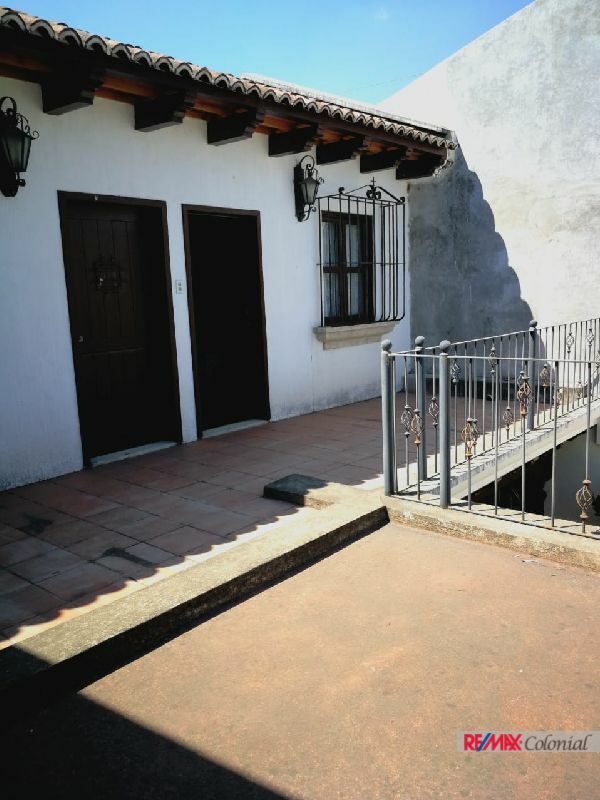 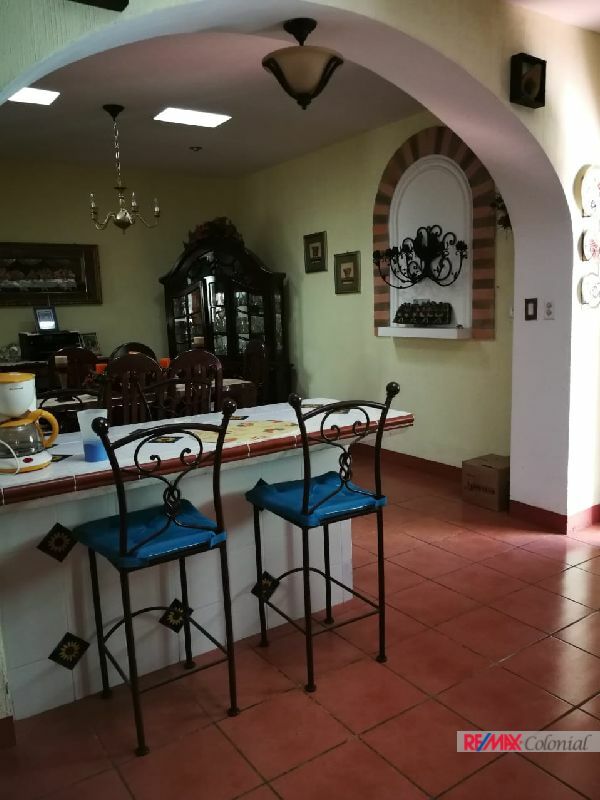 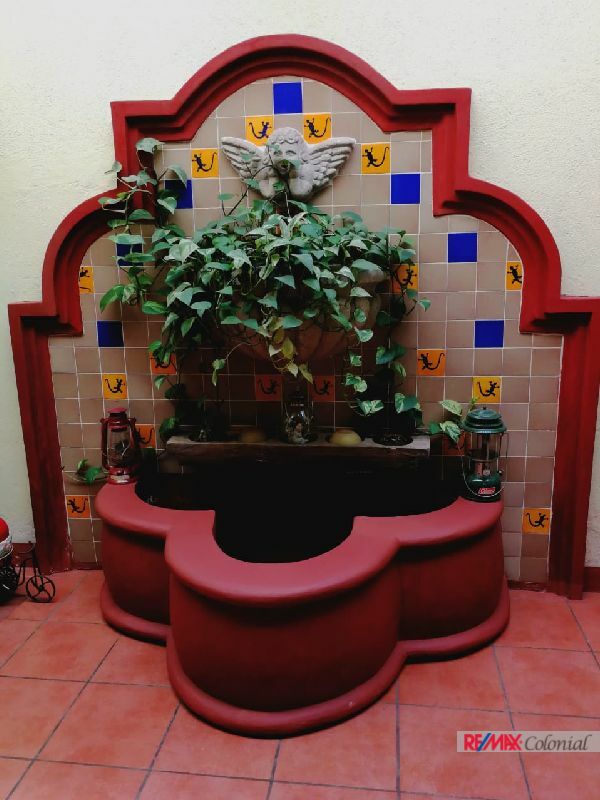 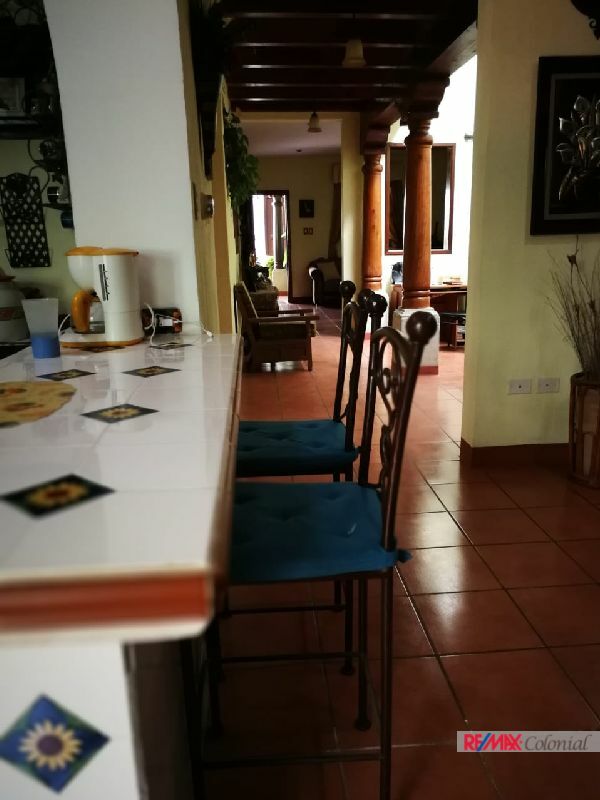 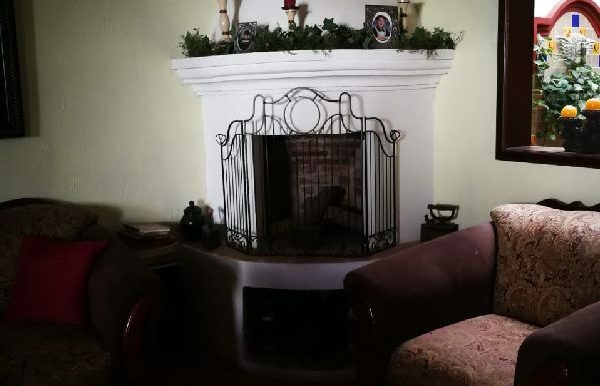 This amazing house is located in a nice and tranquil gated community close to El Calvario. 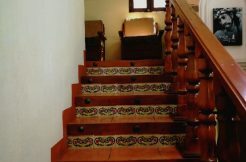 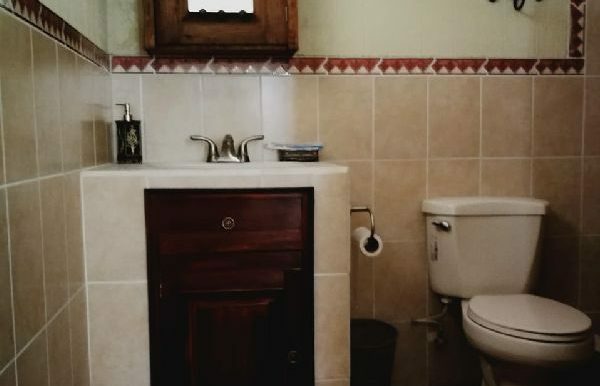 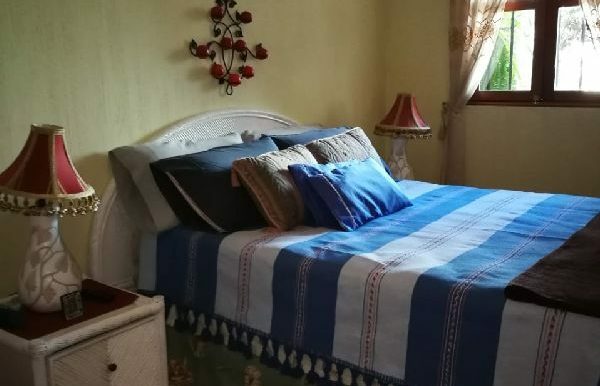 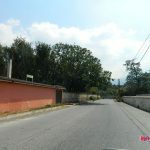 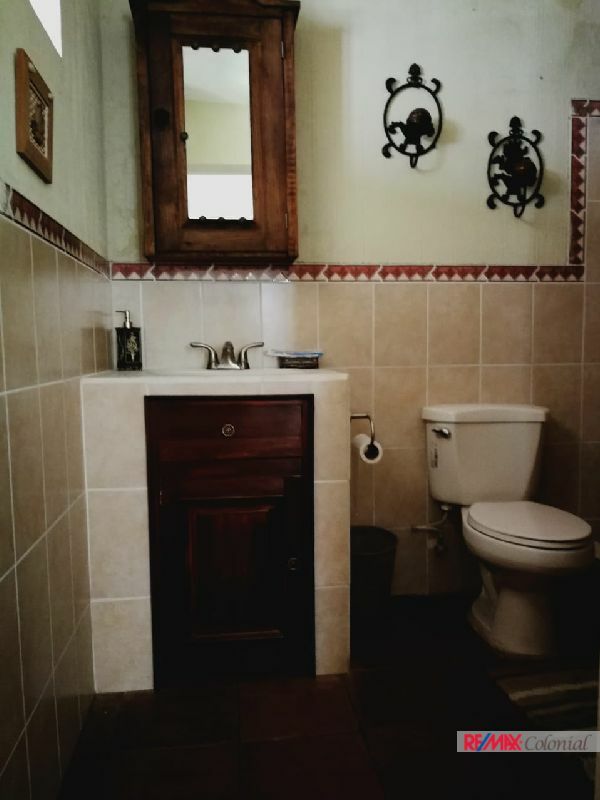 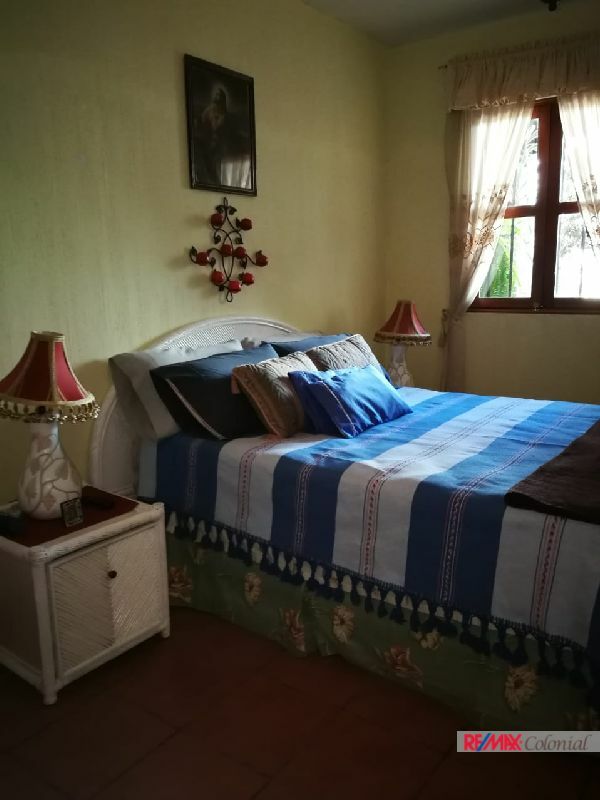 The property offers 3 bedrooms two complete bathrooms, a guest bathroom, and two parking spaces. 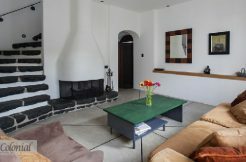 On the first level as soon as you enter the house you will see the nice living room. 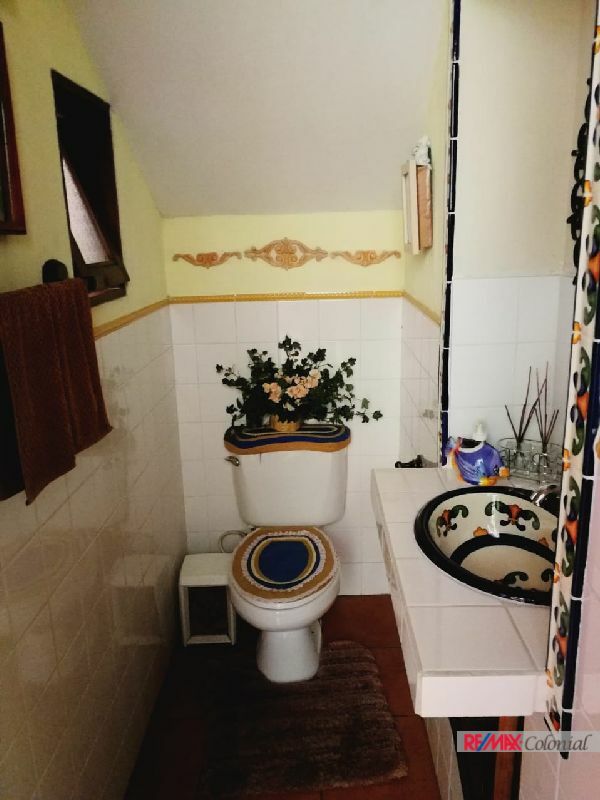 and then a lovely cover corridor with a nice Bucaro. 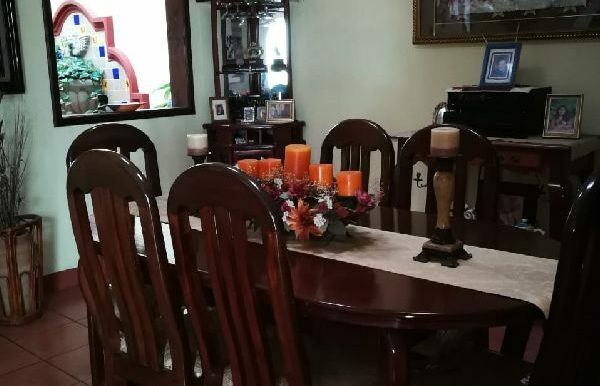 Then in an open space, you will find the cozy kitchen and dining room. 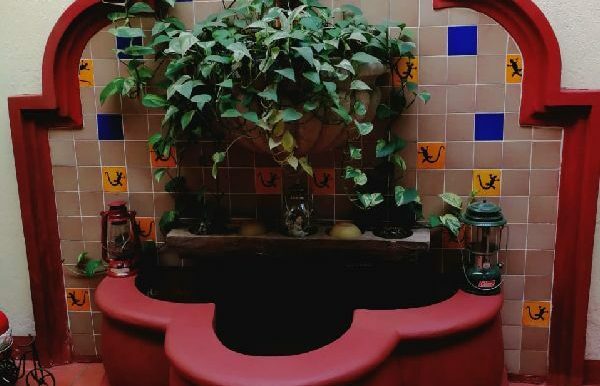 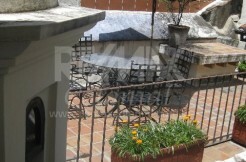 In the back, there is a small patio with laundry area. 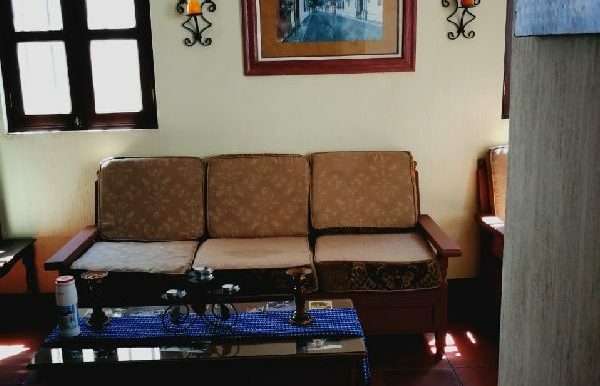 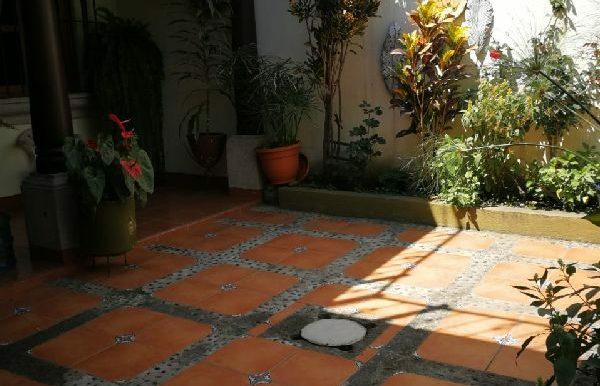 On the second floor, you will find a nice family living room, master bedroom, and two terrace areas, in the front view of the lovely neighborhood and in the back a spectacular view of the volcanoes. 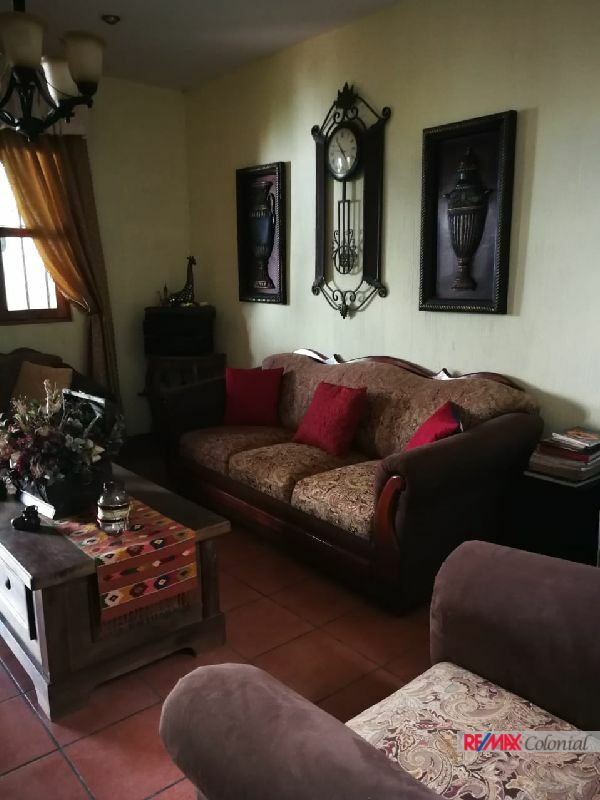 This property is in perfect conditions, built with high standards and ready to move in. 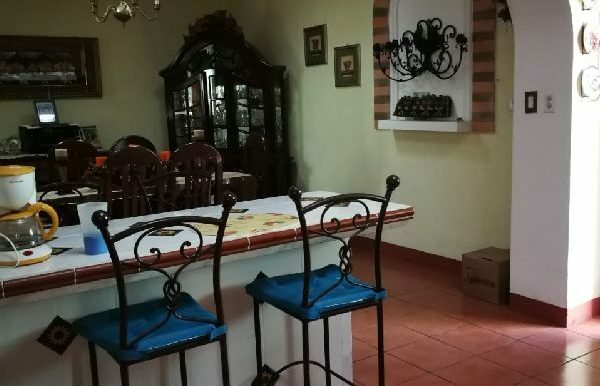 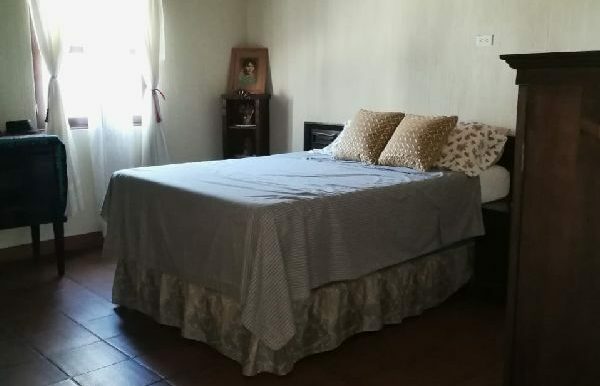 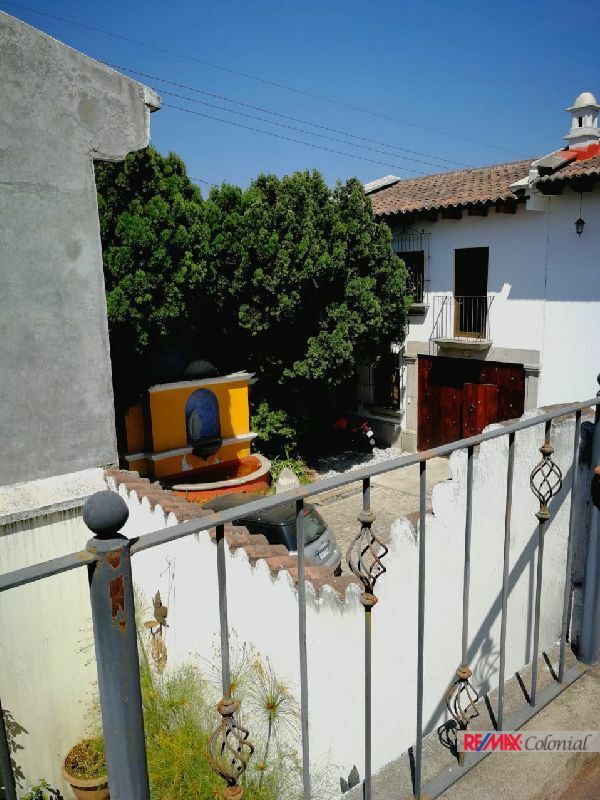 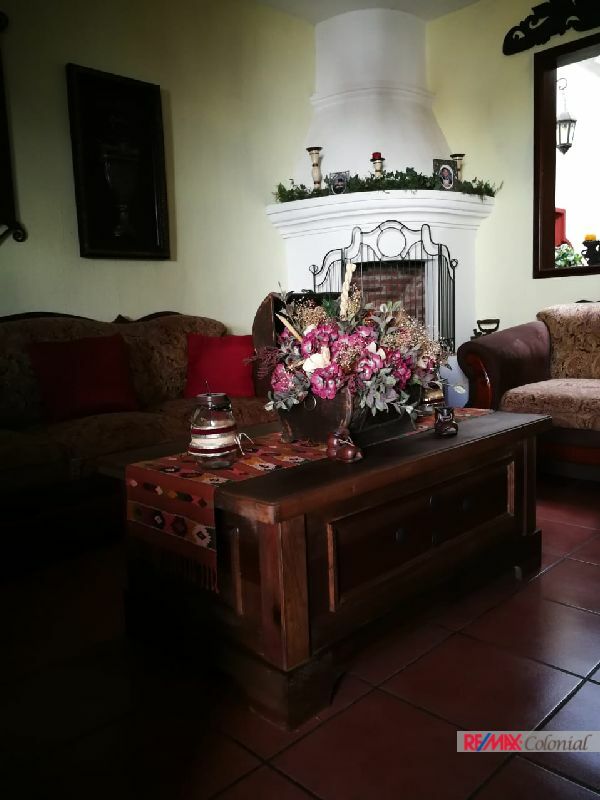 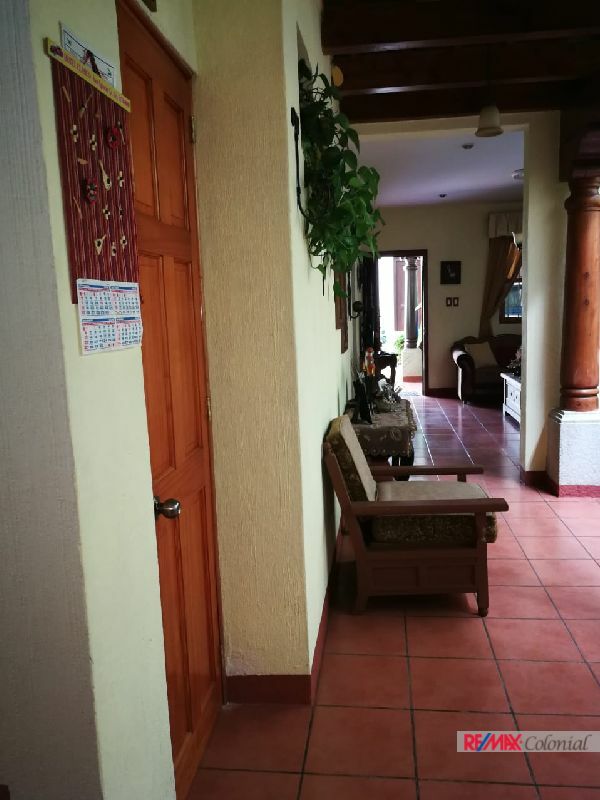 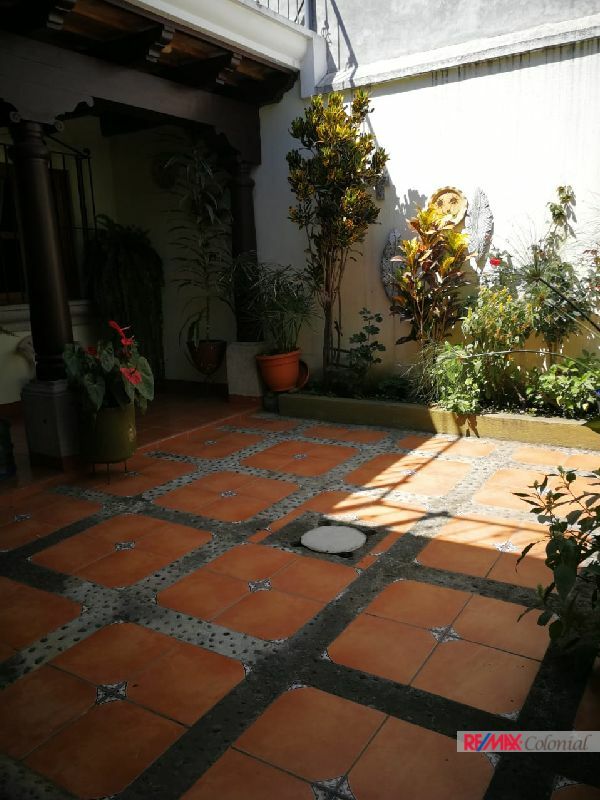 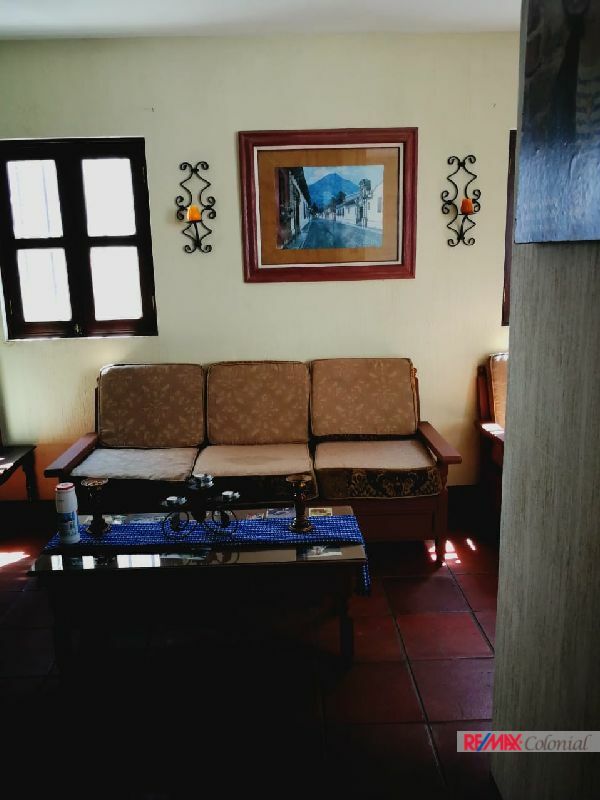 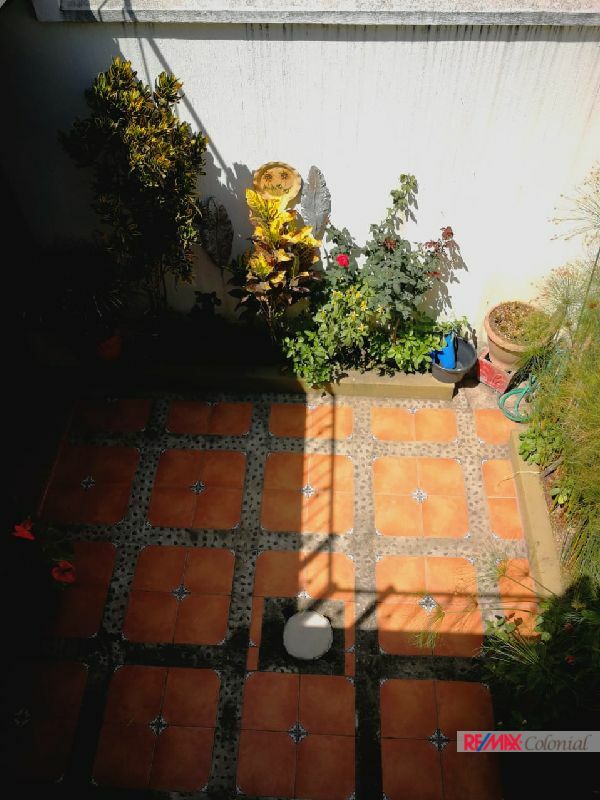 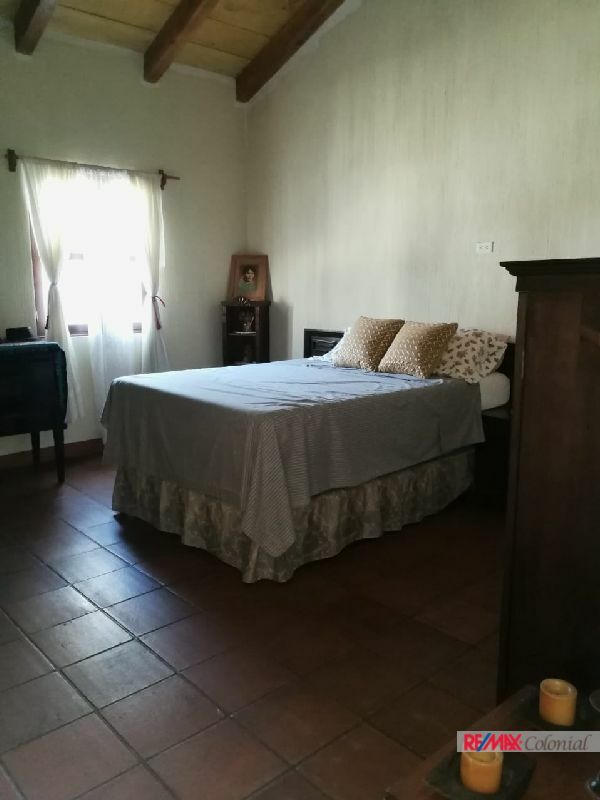 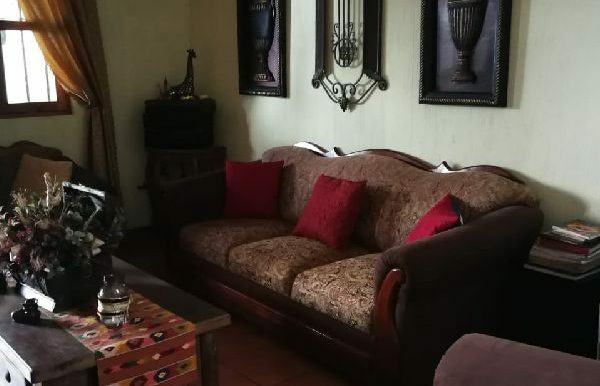 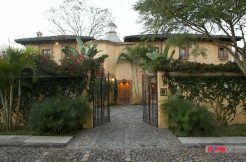 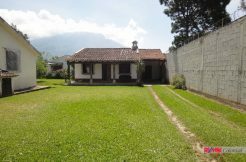 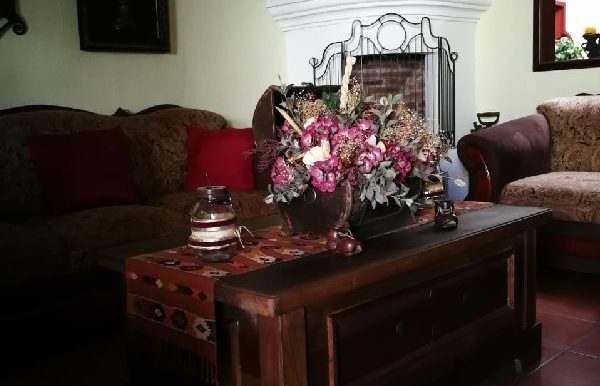 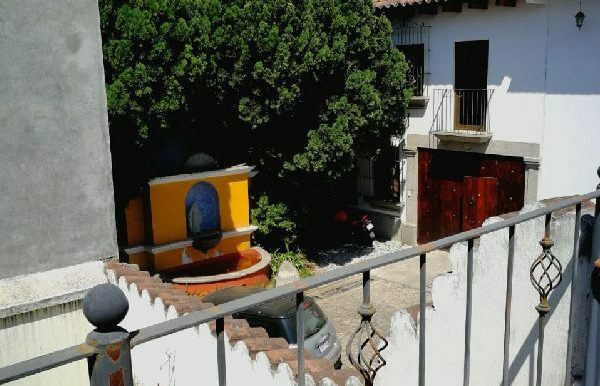 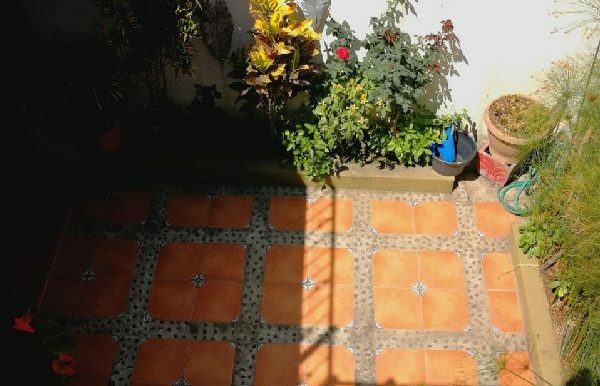 Do not miss the opportunity to own a house so close to La Antigua Guatemala. 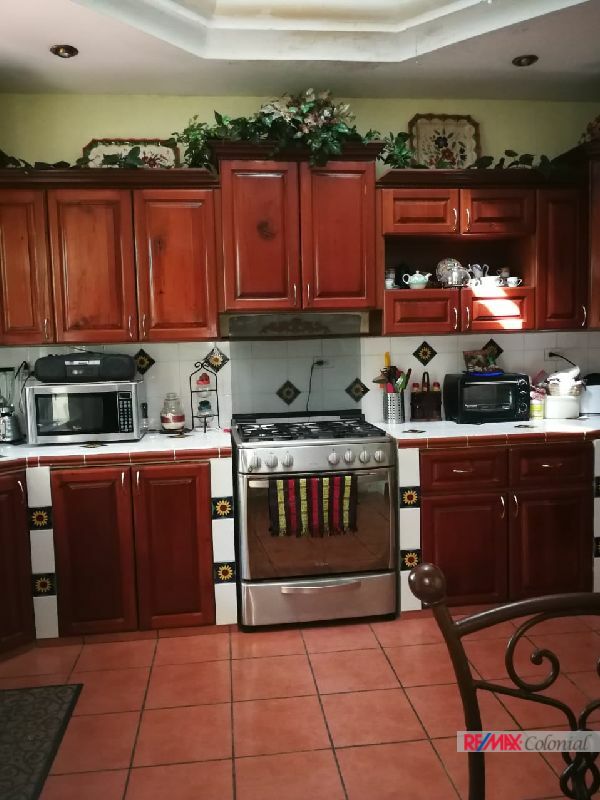 Contact us we will be delighted to assist you.